Spring is upon us, and its time to freshen up things a little bit. A brisk winter season kept much of us cooped up inside of our houses where the weather can't get to us as easily. But now, a new year has begun, and with it brings a season we have never seen before. 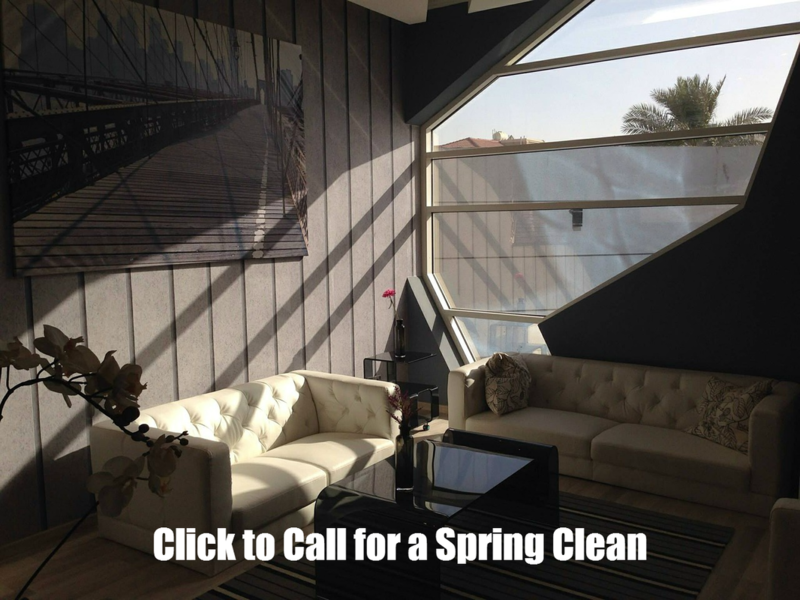 Experience what 2016 has to offer you and your family with a fresh and clean start to the spring season. Vacuum the floors, wipe down the counter tops, eliminate the dust in your homes. Keep a sick free environment for your family this season, and be sure to clean up any contaminated areas in your home to prevent bacteria and microbes from spreading in your home. Open the blinds in your home, and let the suns rays illuminate the inside of your house! 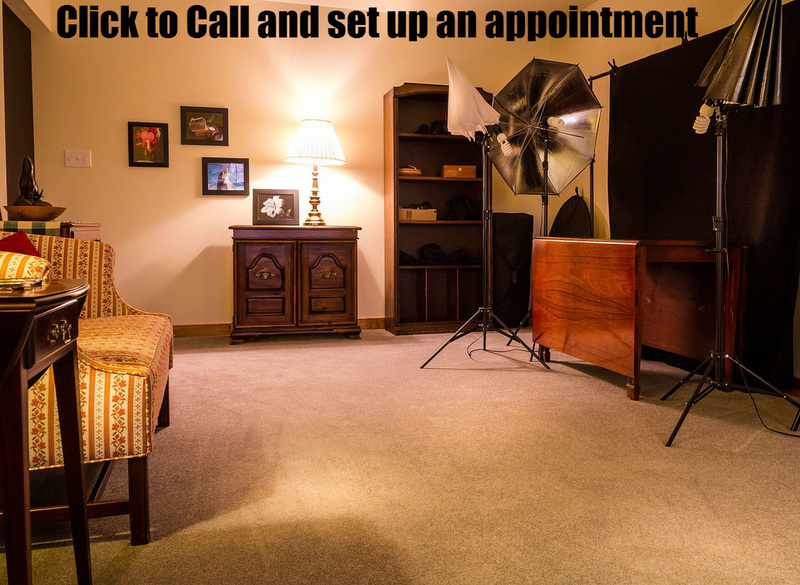 Let the light glisten off of your floors and counter and enjoy what this spring season has to offer you this year! Did you know winter is the most likely season for people to catch ill? Yep, but, it might not be for the reasons you believe. The common misconception for the an increase of sicknesses in the winter is the temperature of the weather causing a sickness, hence the term cold. This is a false belief. The true source of your cold is due to the lack of sun during the winter months. The sun produces Vitamin D, which is an essential contributor to the fighting of sickness and bacteria in the human body. Without a regular amount of sunlight, people begin to lack a healthy amount of Vitamin D to keep their immune system intact. The sun is positioned perpendicular with the equator around September 22 (the fall equinox) of each year. Following this day, the rotation of Earth and position of the sun begins to shift towards the Southern hemisphere for three months until December 21, the beginning of the Winter Season. From here, the sun's vertical rays begin to shift toward the equator, where they will strike on March 21st, the beginning of Spring.